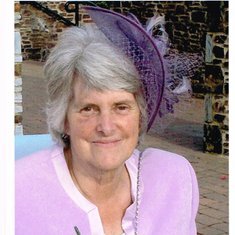 In loving memory of the late Betty Westlake of Halwill, who sadly passed away on 13th December 2014 aged 69 years. 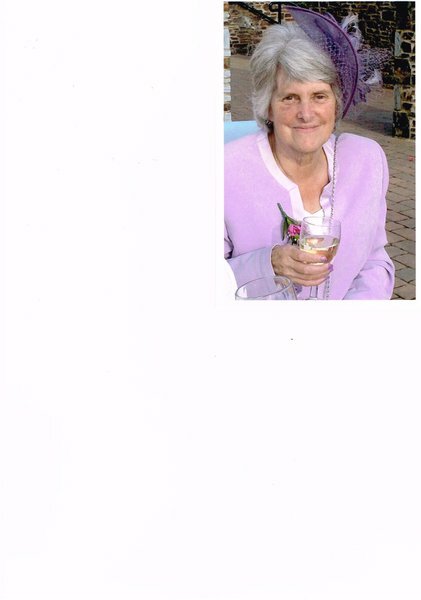 Beloved Wife of Art, Loving Mum and Nan. Private Cremation. Thanksgiving Service at Station Road Baptist Chapel on Monday 29th December at 2.30pm. Donate in memory of Betty Be the first to donate.